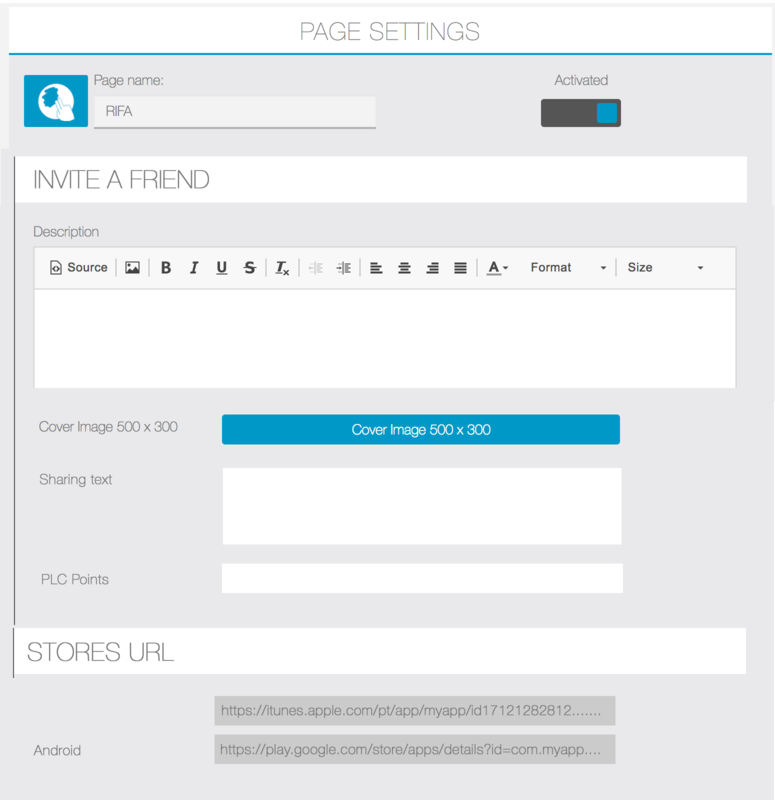 The Invite-a-friend Siberian CMS module is a Uber style invite a friend mechanism, that will allow App users to refer friends and get points for it. 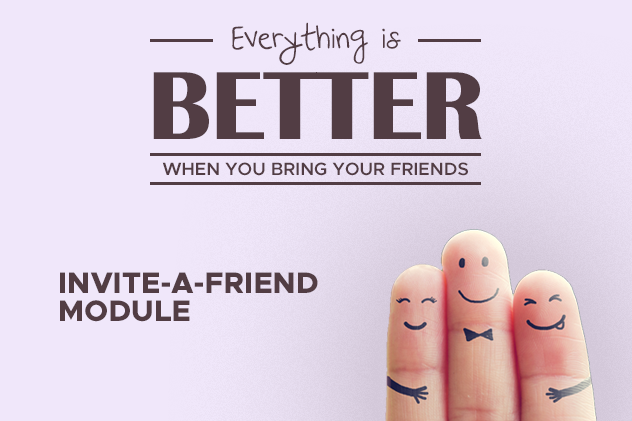 The module will generate a user referral code which will be redeemed by the invited friend on the App. 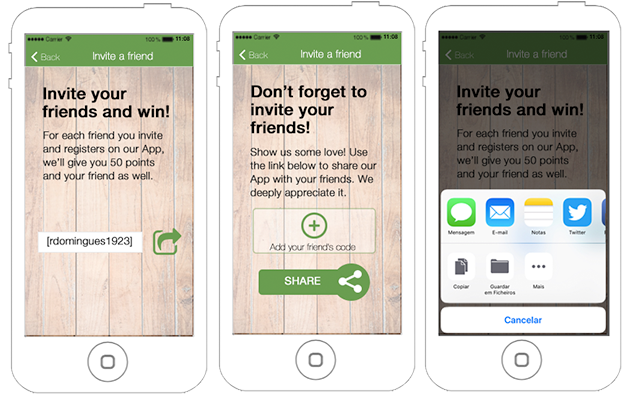 This module can be used together with the Progressive Loyalty module so that the user accumulates points for the friends referred. The default sharing mechanism on iOS and Android is used on this module so that users can invite friends with their regular messaging apps, Facebook, etc.